Fertilizers – Apgar Sales Co. Inc. 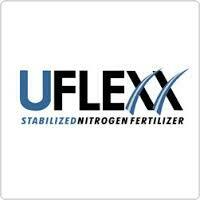 There are many different types of fertilizers on the market today. We at Apgar Sales carry some of the best brands in the industry for our customers to choose from. See below just a fraction of the options we have available for you.